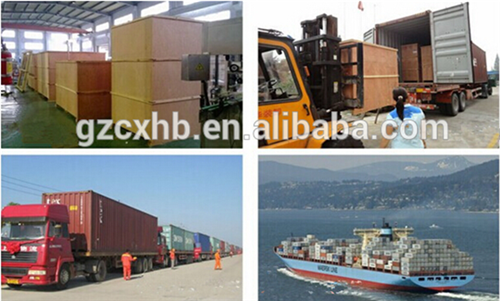 Carton box packing or as per your requirements for centrifugal pump. 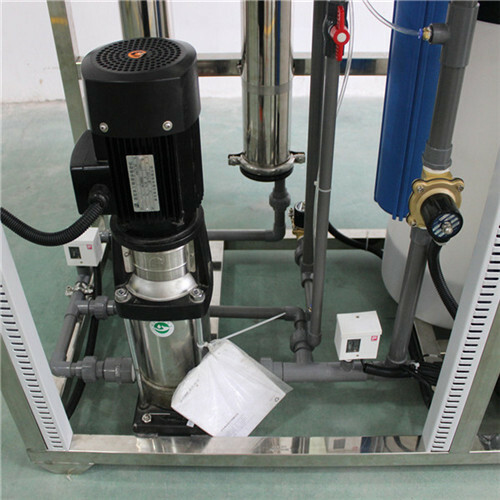 Do you know the advantages of our centrifugal pump? 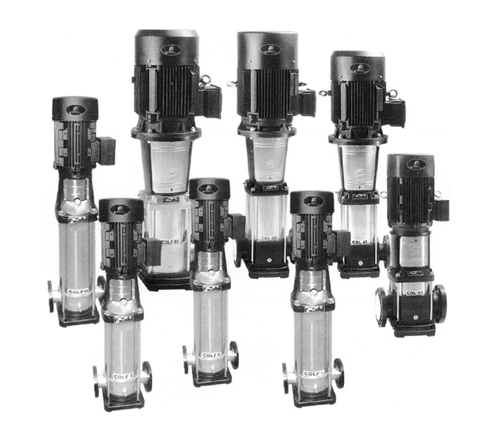 These pumps are suitable for pumping clean water and fluids which are not chemically aggressive to the pump components. 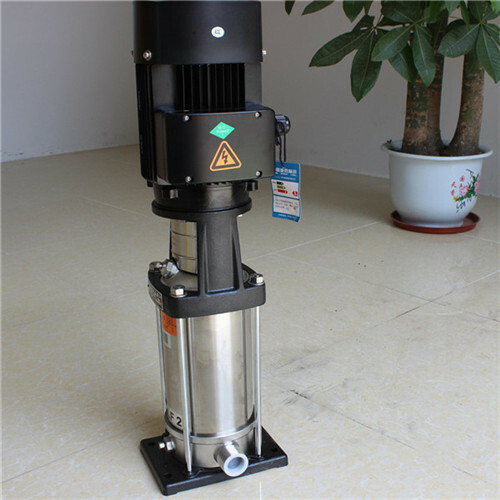 They are extremely reliable,light,economical and simple to use,finding many uses in domestic applications, in particular the automatic distribution of water from small and medium-sized surge tanks,watering gardens,etc.These pumps should be installed in a covered area,protected against the weather. 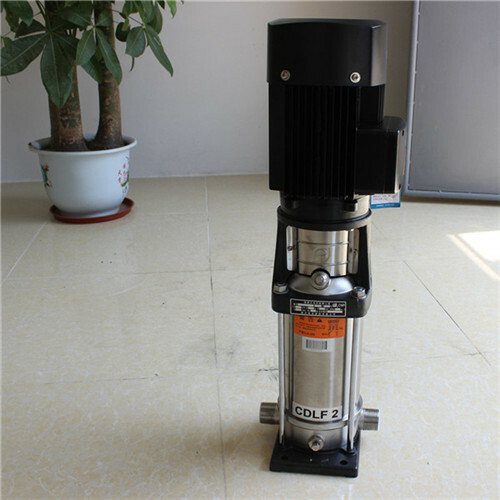 Do you know the main application of centrifugal pump ? 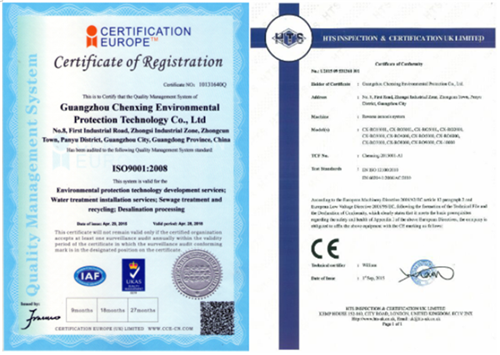 Guangzhou Chenxing Environmental Protection Technology Co., Ltd. is a professional high-tech enterprise integrating water treatment system design, manufacture, installation, testing, sales and provision. 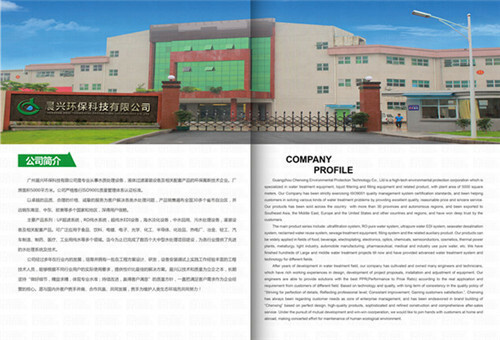 We adopt the international leading technology and processes to produce FRP tanks, Stainless Steel (SUS304, SS316L, SUS312) materials products, RO systems, UF systems, Sewage treatment systems, Desalination RO system Water filling machines, quality assurance, price concessions, and have established a close and cooperative relations with Russia, Sudan, Vietnam, Malaysia, Japan, Singapore, Iraq, South Africa, India, Indonesia, Philippines, South Korea, UAE, Nigeria, Ghana. 1.10 years experience in water treatment. 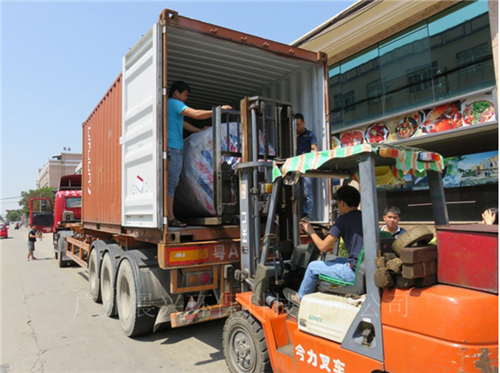 6.Locate in Guangzhou, convenient export transportation. 1. Q. Are you a trading company or manufacturer? 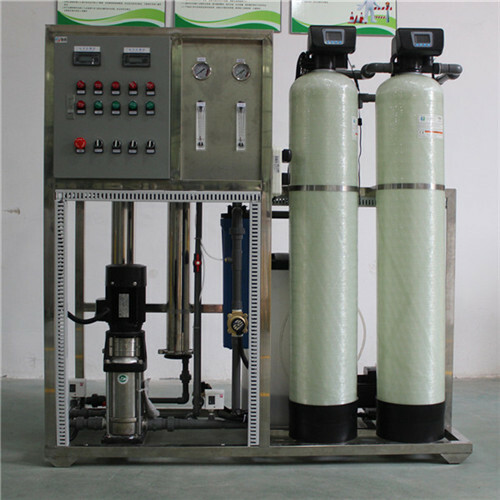 A: We are leading water treatment system manufacture and trading company in China. 2. Q. How long is the warranty of your equipment? 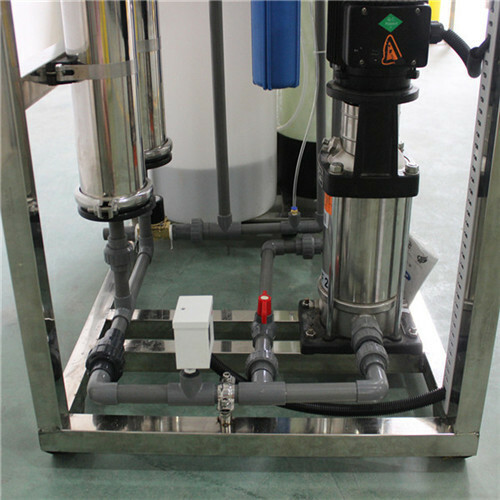 and waste water treatment equipment. 4. Q:Where is your company located, how can i visit you? 5. Q: If your company can offer customized service for clients' design, installation, or training service. 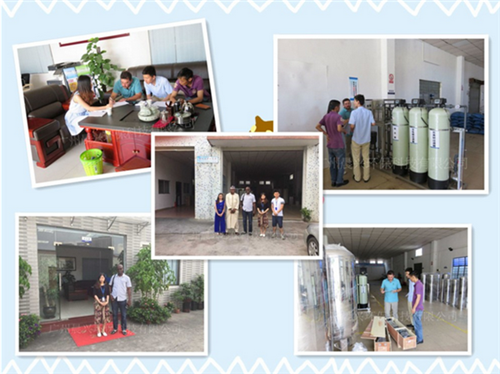 Sincerely welcome to visit our factory ! We are in Guangzhou, China. 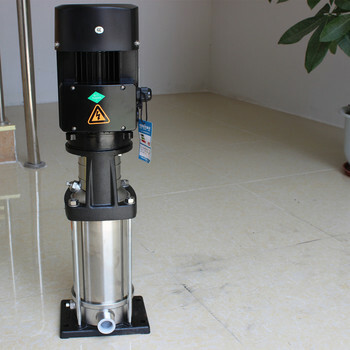 Any enquiry for our products, please feel free to contact us.